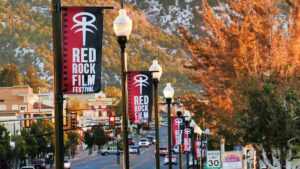 And again we are happy to announce the International Premiere for Elja at the Red Rock Film Festival in Utah. The screening will take place on November 13th. Break a leg, Elja! Previous Post Premiere in Kaufbeuren: Great Success!